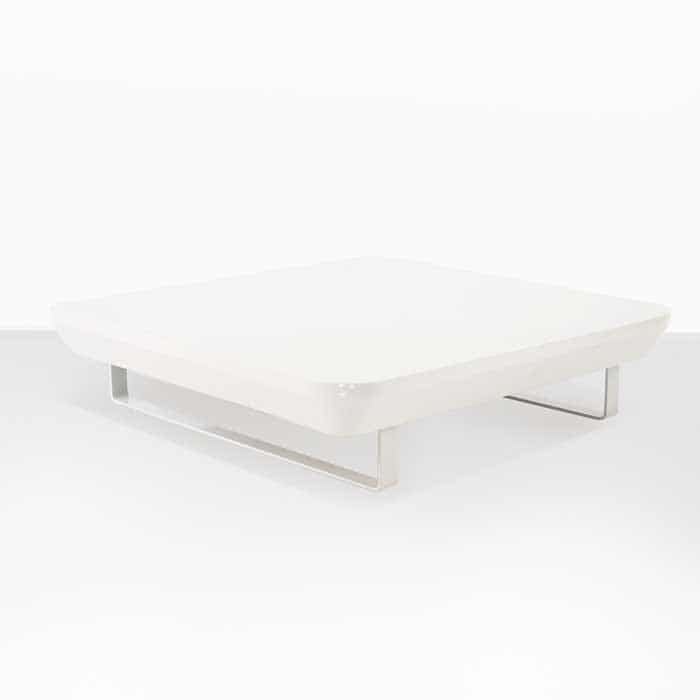 The 35” Reaction coffee table is the smaller of two gorgeous gel-coated fiberglass and powder-coated aluminum coffee tables on offer in the Reaction outdoor furniture collection. 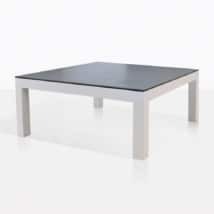 This table is a perfect complement to true lounge furniture with a lower stance, as this table site very low to the ground. 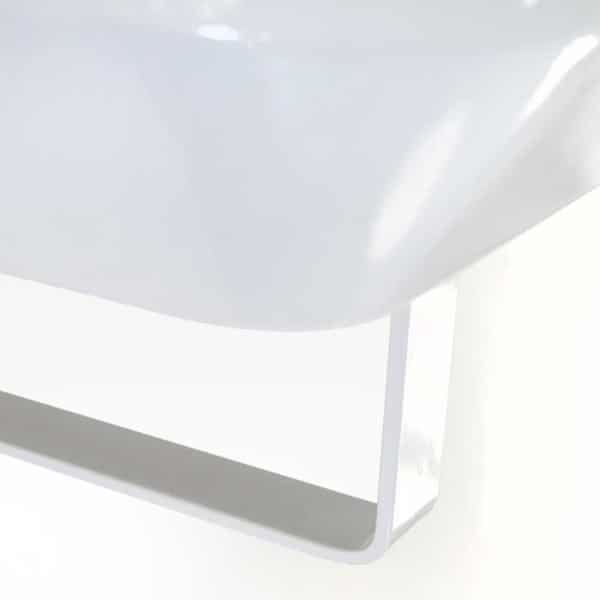 The beautiful design offers a wide, flat tabletop made with glossy gel-coated fiberglass that offers the looks you want, and the durability and long-lasting ease of maintenance you’ll come to appreciate quickly. 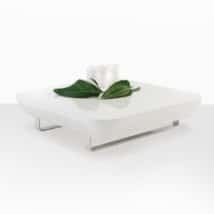 The rounded corners offer softness that makes this a perfect accessory piece for a wide variety of other furniture. 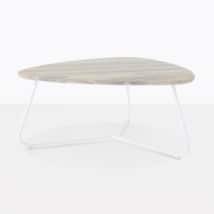 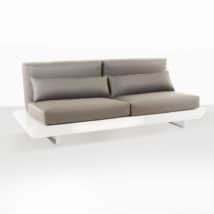 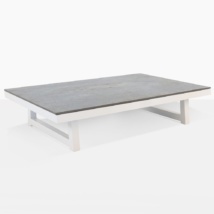 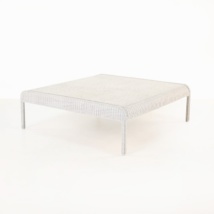 Lightweight, but still substantial, this coffee table is a beautiful ultra-modern piece that offers a lot of versatility. 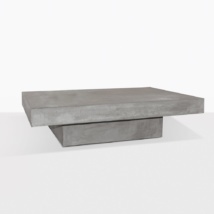 W35" x L35" x H9"